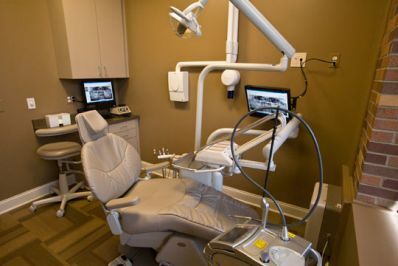 Lilac Family Dental participates with most dental insurance and accepts assignment of benefits. Lilac Family Dental also accepts assignment of benefits. That is, we will estimate in advance what your insurance will pay towards your treatment and accept that as partial payment. In most cases, we will electronically file most claims on behalf of the patient. The patient, however, is still responsible for the remaining balance or co-pay after insurance.